Gout is a painful form of arthritis that can make walking difficult. It is caused by a buildup of uric acid in the body. This leads to the formation of razor-sharp uric acid crystal deposits in the joints of the feet. 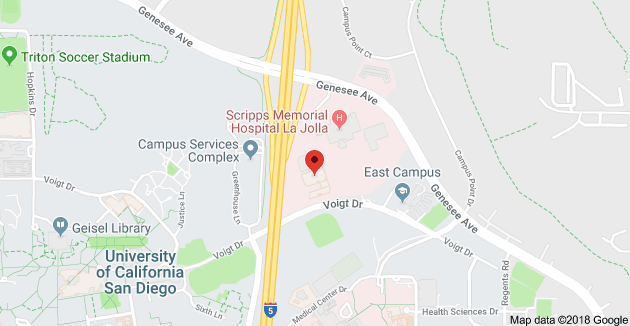 A positive connection between gout and weight loss surgery now gives hope to people suffering from this painful disease. Being overweight is a known risk factor for developing gout. It can also lead to recurring gout attacks. That’s why gout and weight loss surgery often go hand in hand. Many doctors recommend weight loss programs for patients who have gout and are either overweight or obese. The problem is that most people who suffer from gout find is difficult to lose weight through diet and exercise. Often, this happens their feet can become very swollen during a gout attack, making it tough even to walk. Gout and weight loss surgery, therefore, become worth a discussion with your doctor. Bariatric surgery such as LAP-BAND, gastric bypass, or gastric sleeve surgery may be a good option for patients who have gout and need to lose excess weight. Losing weight helps reduce, or in some cases, even eliminates symptoms of gout. It’s important to seek medical advice before starting any weight loss program. Rapid weight loss among patients with gout increases the risk of a gout attack. That’s because dropping pounds quickly can trigger a rapid release of uric acid in the body. Too much uric acid is what causes painful gout symptoms. However, losing weight is still one of the best long-term solutions for anyone who suffers with gout. Over time, weight loss can actually help to lower and stabilize uric acid levels. That’s why, for many people, gout and weight loss surgery are linked together. Gout patients should work with medical professionals who can help with both weight loss and management of the gout symptoms. If you suffer from painful gout attacks, speak with your doctor or a bariatric surgeon about gout and weight loss surgery. 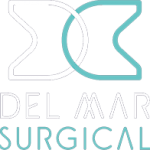 Call Olde Del Mar Surgical at 858.457.4917 or contact us online.